Shocking News! Lawren Duggar Suffers Miscarriage! We know that Jessa Duggar is pregnant with her second child! Fans are excited to welcome the second baby of the Duggar couple. But don’t worry this couple’s baby is healthy and with God’s grace will welcome the baby with no difficulty! But Lawren Swanson has suffered miscarriage! It’s shocking, right? Here is the newly married couple! There were rumors she is already pregnant! In this photo, Josiah was watching at her stomach and fans speculated that Lawren Duggar is pregnant. One of the fans wrote, “They’re definitely pregnant,” But that was was no official news at that time! Now the couple reveals the heartbreaking news! The couple revealed that they have suffered miscarriage after a few weeks of their pregnancy! 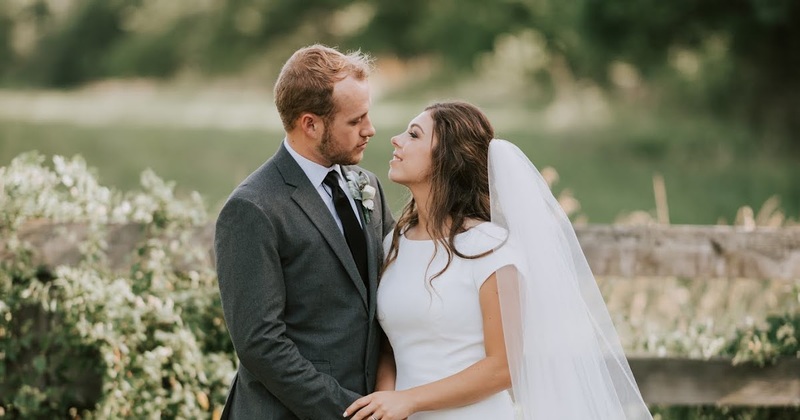 The couple said, “Lauren and I were actually preparing for a trip to go to a friend’s wedding,” And suddenly they felt something weird! 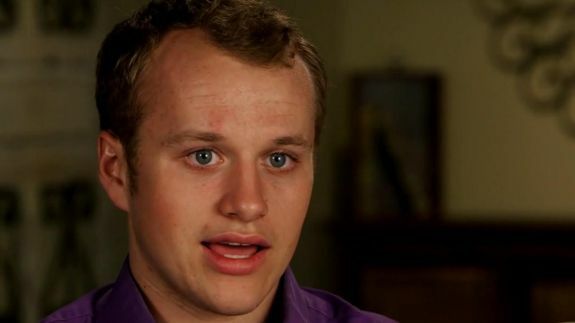 Josiah Duggar continued, “I wasn’t feeling well. I was cramping really, really bad, which was quite strange because I normally don’t. I was thinking maybe I had something that had gluten in it. It was late at night and I went to use the restroom and there was the baby” Gone. I couldn’t believe it and I was hoping it wasn’t true.”. That’s saddening news, right! Let’s look over their happy memories! We wish the strength to the couple. We wish nothing but the best for the couple. Josiah and Lawren are totally in love with each other. And we know that their love will help them to overcome all the wood logs!